Yerba mate can acutely enhance cognitive function similar to coffee and tea. Blocking adenosine receptors. This mechanism results in increased energy and decreased sleepiness alongside improved mood, focus, and overall cognition. 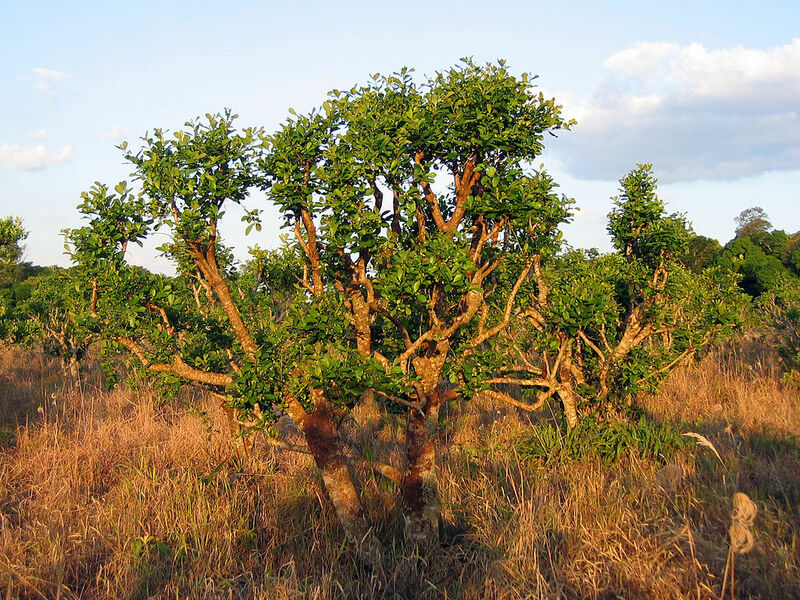 Yerba mate (Ilex paraguariensis) is a South American tree whose leaves are used to make a stimulating tea. Because of its high caffeine content, mate tea is often likened to coffee; however, it is typically described as less anxiety and jiteriness-inducing while maintaining the same stimulating effects. Despite this, yerba mate’s main use is to stimulate wakefulness, energy, and overall cognitive performance. 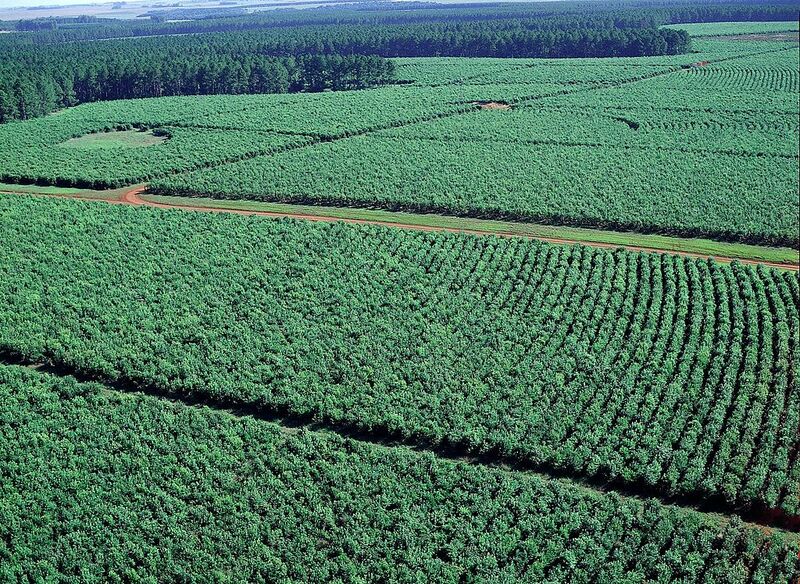 Because of this, it has been proposed to act as a nootropic similar to caffeine and guarana. 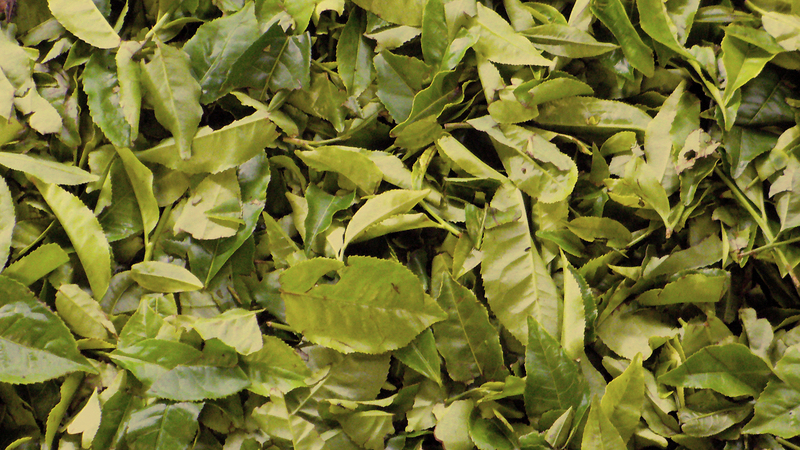 However, in comparison to coffee and green tea, yerba mate has seen little medical research. This explains why mate is often said to evoke effects attributed to both of these drinks, but is still quite distinct in its own right. In addition, the presence of many other active compounds may also give mate some unique properties. For example, mate enthusiasts propose that mate has a less jittery and more focused feeling than coffee, and some even suggest that it has mild psychoactive properties. However, because of the lack of research into mate’s cognitive effects, these and other claims remain untested. In addition, preliminary research suggests that yerba mate may help protect the brain from neurodegenerative disorders such as Alzheimer’s and Parkinson’s. Yerba mate is sometimes prepared as a cold beverage called “terere”, which is particularly popular in Paraguay. Some early studies suggest that yerba mate may help protect the brain from neurodegenerative conditions. Moreover, most of its cognition-boosting effects can be attributed to caffeine, which is one of the most researched compounds in the world. On the whole, however, there is little research on yerba mate’s nootropic effects. 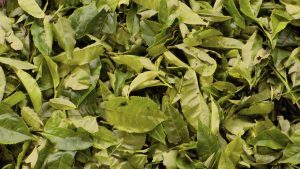 This study was one of the few to examine the cognitive effects of yerba mate. The researchers administered yerba bate mate extract to mice and tested their short and long-term memory and learning through several tests. Low-to-intermediate doses (62.5 to 125 mg / kg body weight) were found to improve short-term memory. This study tested the efficacy of yerba mate extract in a mouse model of Parkinson’s. The animals were split into different treatment groups and administered MPTP and reserpine – two compounds that induce symptoms of Parkinson’s – as well as yerba mate extract at varying doses. The extract was found to prevent the effects of both MPTP and reserpine at doses of 250 and 500 mg per kg of body weight. This study examined the effects of yerba mate extract on advanced glycation end products (AGEs) – naturally-formed compounds that may play a role in aging and age-related neurodegenerative disorders such as Alzheimer’s. The researchers found that compared to green tea, yerba mate extract had a significant effect on AGE formation. There are currently no human studies looking at the nootropic effects of yerba mate. Yerba mate is rich in chlorogenic acid, a popular fat loss compound. Yerba mate tea as a nootropic. Yerba mate tea provides a reliable cognitive boost similar to coffee and tea. Although there’s a lack of research on mate’s cognitive benefits, its high caffeine content can be expected to provide a reliable boost in wakefulness, energy, mood, and focus similar to a cup of coffee or tea. Yerba mate tea seems to be the best form. 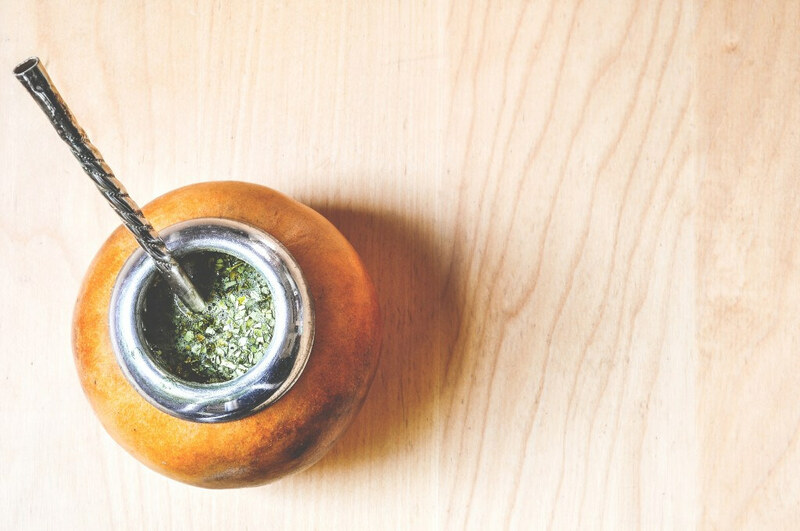 Given the lack of human research and the long history of mate consumption, we recommend taking yerba mate in its most popular form – as tea.